The Hudson is the latest address within the Sandown Sentral portfolio of exclusive residential offerings. 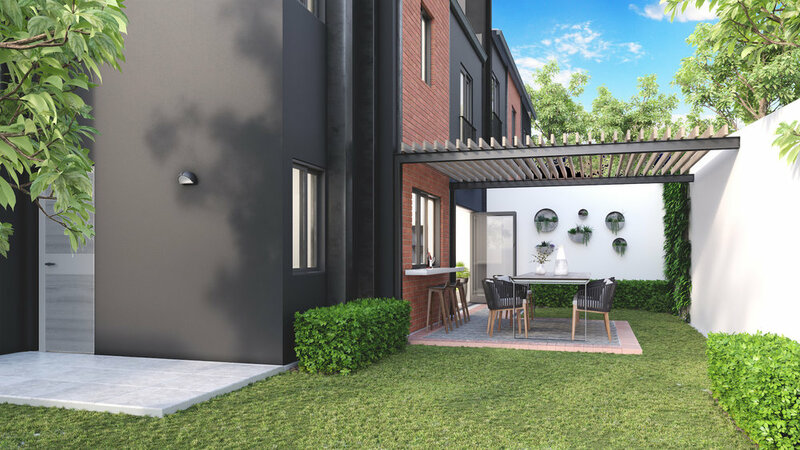 Joining the sold-out 4 On Gayre, as well as 12 On Westbrooke and 13 On Gayre, The Hudson brings secure and spacious family living to within 1500m of the city. With private gardens and ample space to relax and entertain, state-of-the-art security, and luxurious contemporary finishes, The Hudson’s 12 exclusive homes ensure that balancing work and life in the city is never a compromise. As central as it gets.